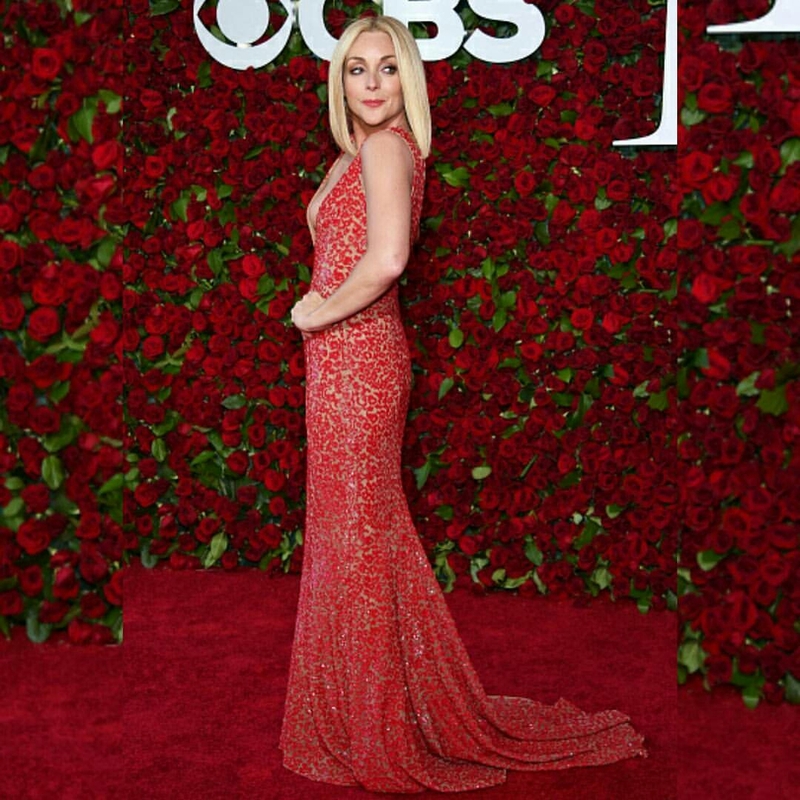 Glitz And Glamour From The 70th Tony Awards In New York. 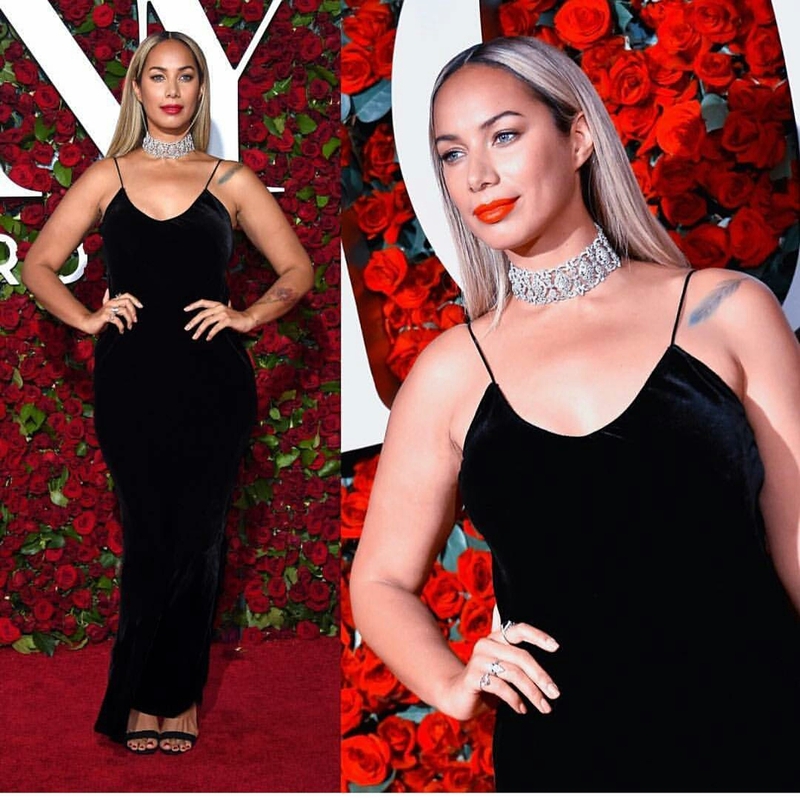 It was a great night of celebrating the best of broadway at the 2016 Tony Awards held at the beacon theatre on Sunday, 13th June in New York City. 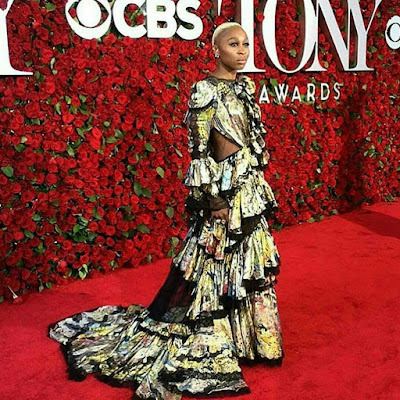 History was made as Hip hop musical Hamilton picked up 11 awards at the 70th edition of the annual Tony Awards yesterday. 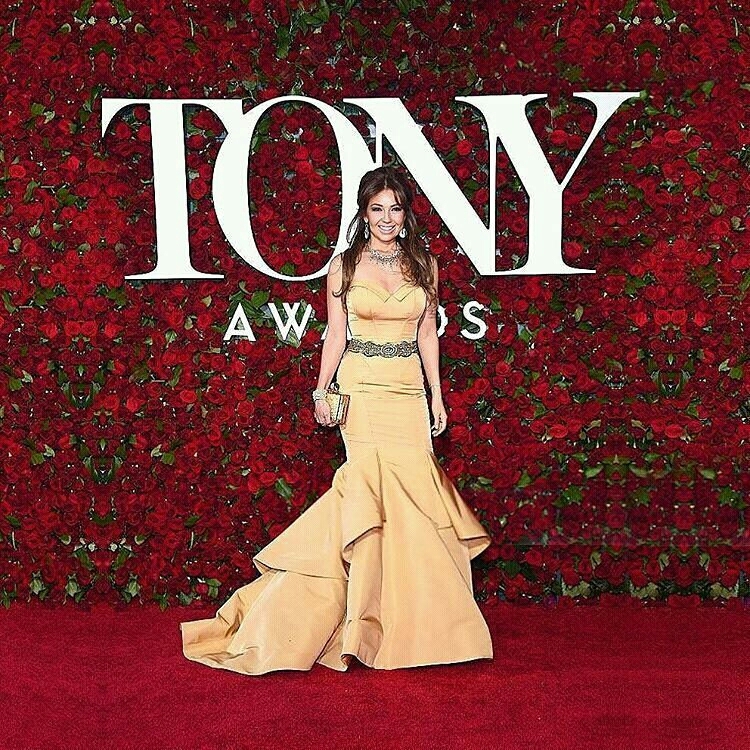 The cast also performed at the ceremony. 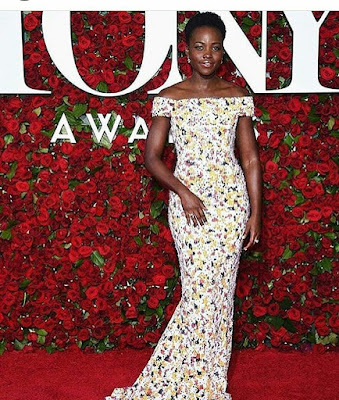 For the first time, all four musical acting winners were black. 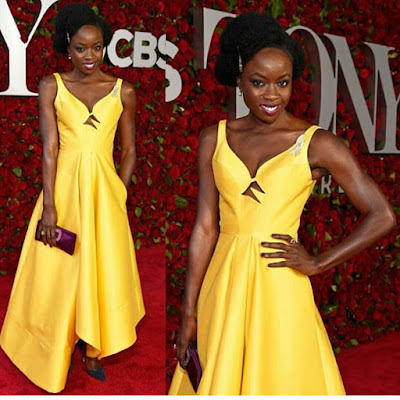 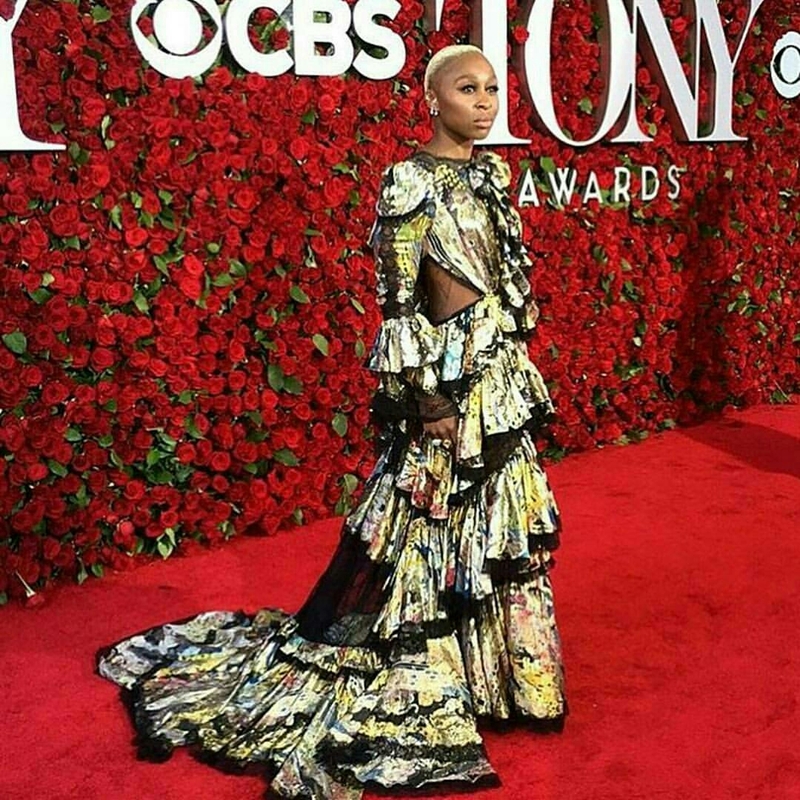 We can't go on talking about the Awards night without making mention of the glittering and glamorous looks from the red carpet of 2016 Tony Awards, see breathtaking photos after the cut.. 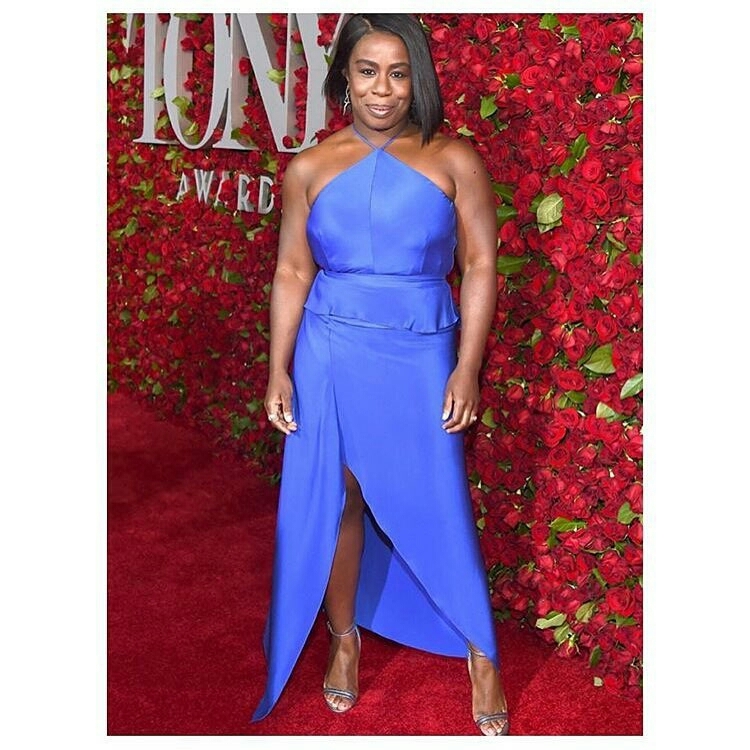 It was a great night of celebrating the best of Broadway at the 2016 Tony Awards held at the Beacon Theatre on Sunday (June 12) in New York City. Visit:Just Jared | Twitter | Facebook History was also made at the Tony Awards 2016 as Hip hop musical Hamilton picked up 11 awards at the Tony Awards in New York on Sunday. The cast also performed at the ceremony. 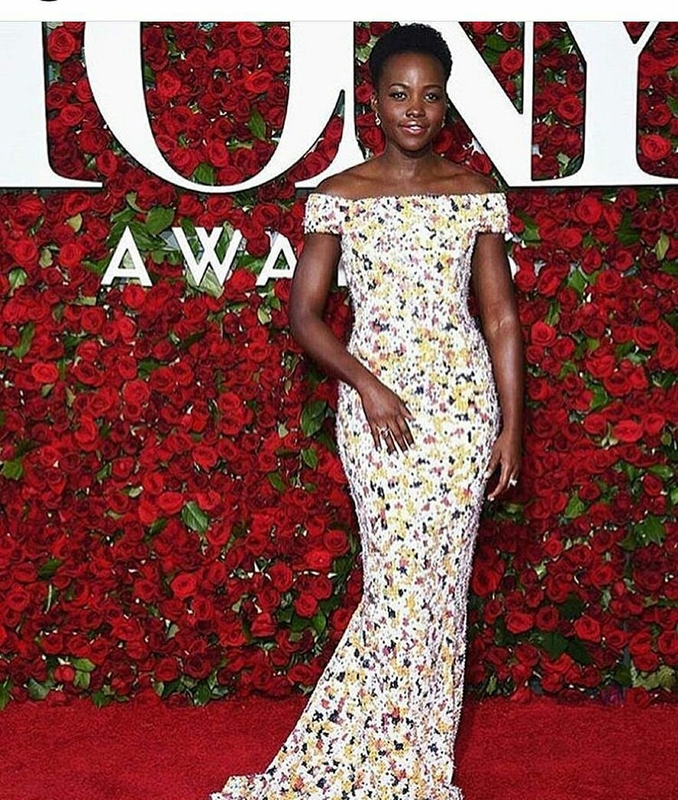 For the first time, all four musical acting winners were black.